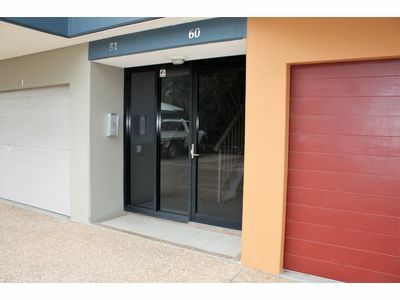 •	Secure door with code and intercom to get to front door of unit. 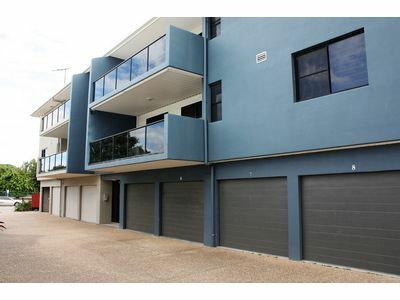 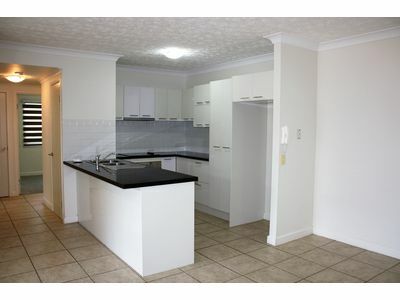 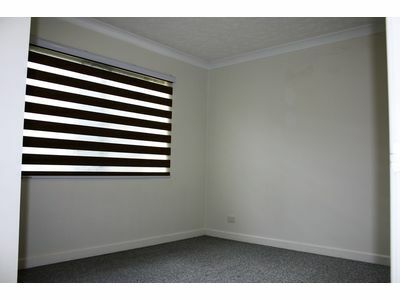 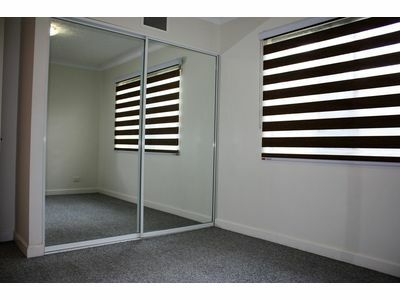 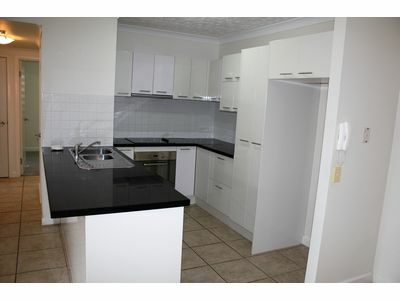 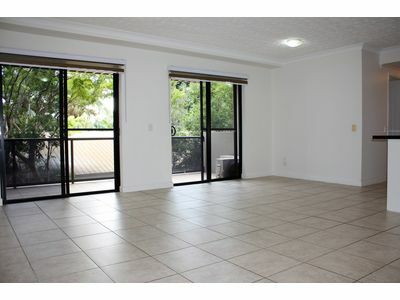 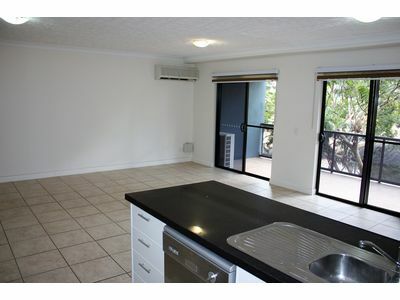 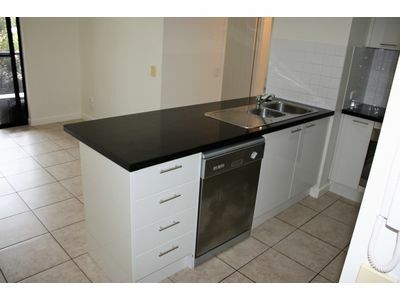 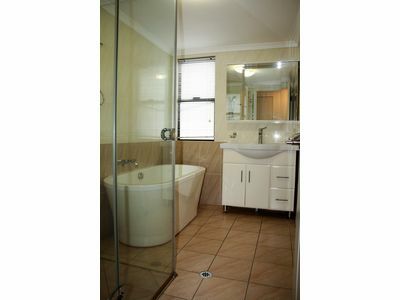 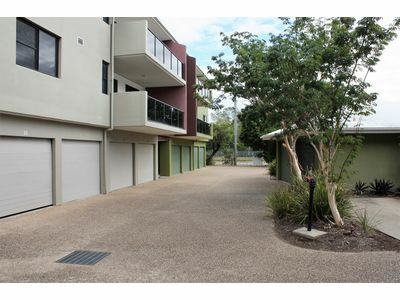 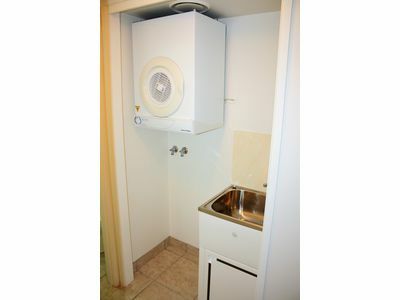 Upon inspection of these units you will see that there are many more features which provide for the ultimate lifestyle. 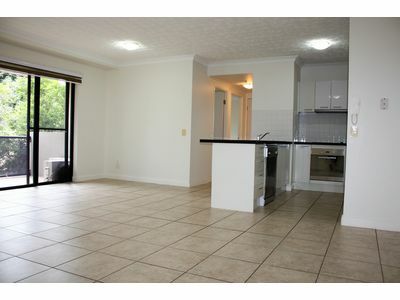 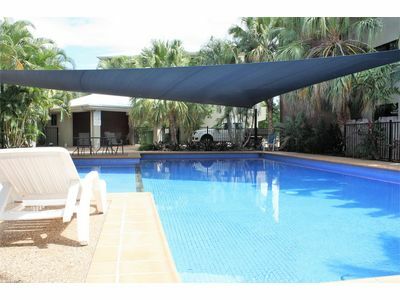 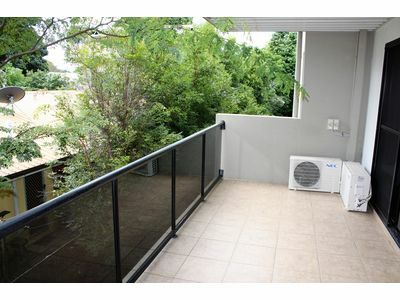 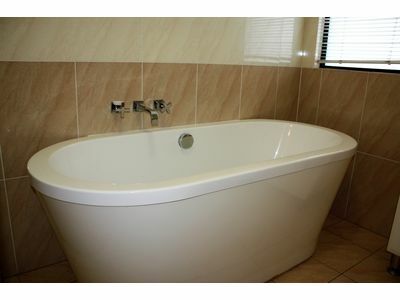 Located very close to the city, shops, schools and transport you will be the envy of your friends.